One of the most memorable appearances by the Little Tramp where Chaplin delivers a whirlwind of visual gags that are quite literally show stopping. One of the most memorable appearances by the Little Tramp where Chaplin delivers a whirlwind of visual gags that are quite literally show stopping. The Little Tramp is hired by a circus and soon becomes the main attraction when his comedic blunders drive the crowd wild. Yet he himself is unaware of this newly acquired eminence due to his tunnel vision of love for the ringmaster’s daughter. 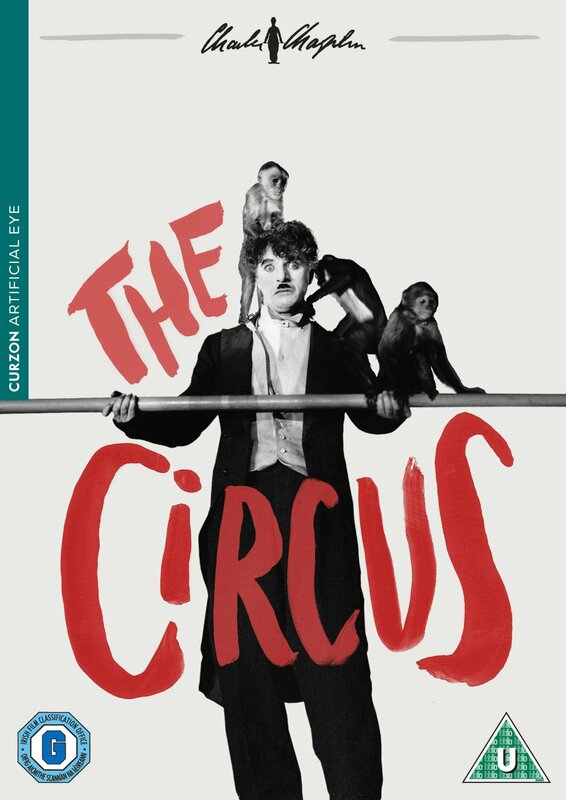 The Circus features one of the most memorable appearances by the Little Tramp where Chaplin delivers a whirlwind of visual gags that are quite literally show stopping.